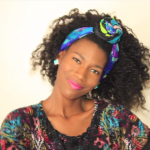 Head Scarf Styles - 12 Easy & Fabulous Head Scarf Tutorials. 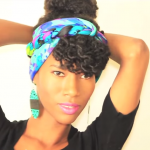 These 12 Fierce, Fabulous, And Beautiful Head Scarf Styles Will Leave You Looking Very Fashionable. 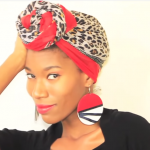 It has been a while since I’ve done a head scarf style tutorial. When I stumbled upon this video by Kash, I thought you all have to see this if you haven’t seen it yet. Head scarves are very fashionable, I think they look wonderful on other people, but I’ll be honest, I don’t like wearing them – unless I’m going to bed to keep my hair protected – so I automatically shy away from them style-wise for no other reason then the idea that I don’t think I look good in them. I’m very self conscious of how I look in public. 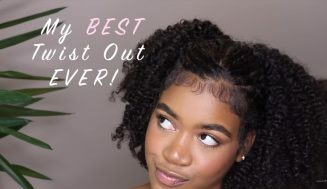 I’ve seen other people do fabulous jobs at incorporating head scarves into their arsenal of hair styles, while I think that’s admirable, but for me personally… I don’t have the right attitude that you see being display by Kash in the video below… At least for now! Anyways, enough about my therapy session. 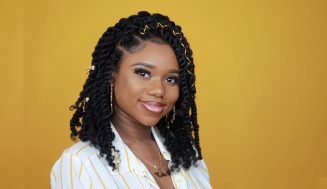 You’re here to learn how to do these 12 fabulous head scarf styles or maybe even incorporate them into your daily, monthly, or whatever routines you got going on. 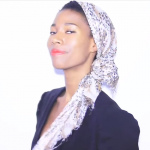 If you have the right attitude for it, head scarves can take your hairstyle to the next level. 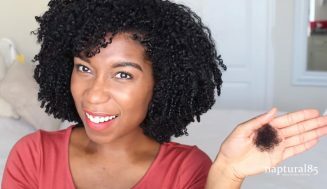 I say, go crazy with it and maybe you’re can inspire me one day to not only try it but make it part of my style routine. These styles seem easy to implement. 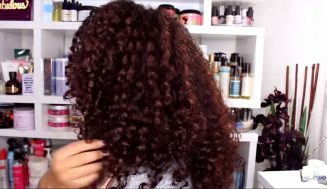 Just check out the video below for step by step instruction on how to do them. As you can see they are faaabyooloouss! 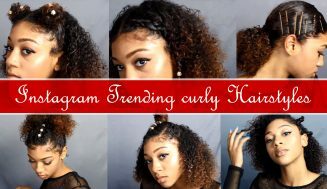 I hope you enjoy this video and don’t forget to leave a comment below and tell us what you think of this tutorial? 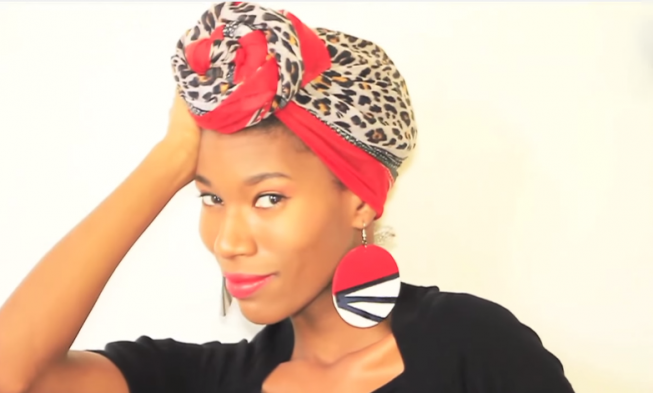 Do you have any plan to implement any of these 12 head scarf style tutorials into your routine? have fun watching the video and I’ll talk to you later. 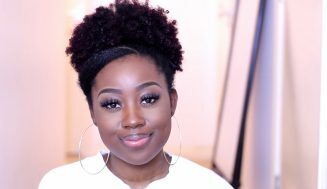 This French Braided Bun Updo On Natural Hair Might Require Some Skills, But You’ll Get Plenty Of Complements. Just Stunning!